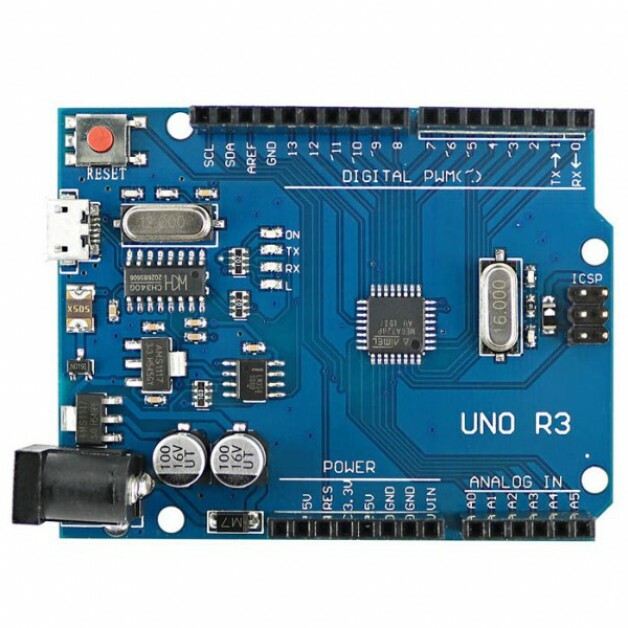 Arduino UNO R3 is the latest version and is the successor to Arduino Duemilanove. The UNO has a USB-to-Serial Chip different than previous versions, namely the ATmega8U2 USB to TTL. It, like its predecessors, a USB B connection and also has a bootloader that only 0.5 KB of total memory used (requires 2.0 KB). Dccduino is a company that makes Arduino clones. USB interface is controlled by the more stable CH340G chip. 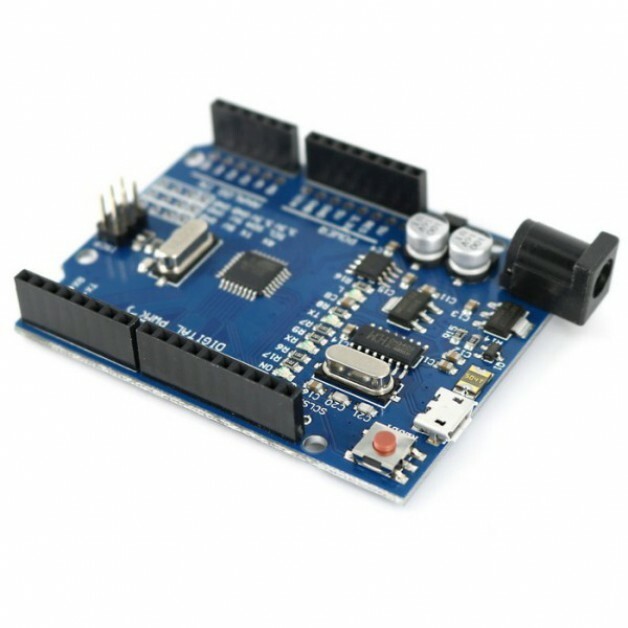 This Arduino clone is very popular and by the built-in USB interface is very easy to program. 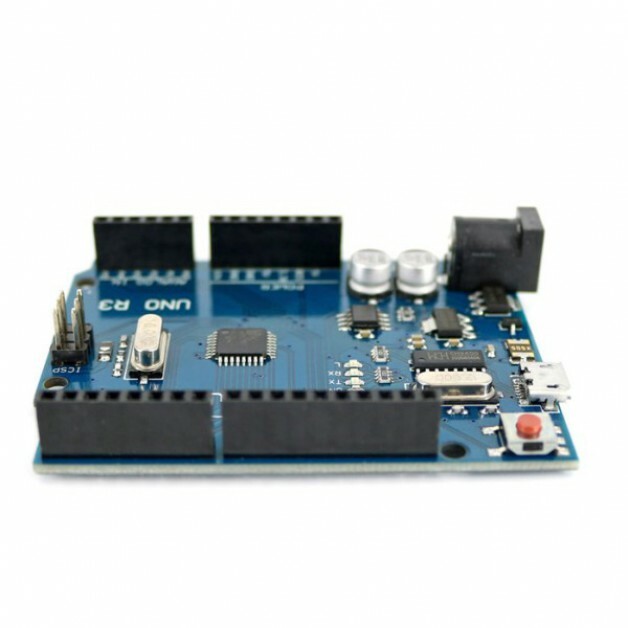 With the Arduino development software you already run your first program within minutes. Mocht u de driver van dit Arduino bord nodig blijken te hebben dan kunt u die hier downloaden.